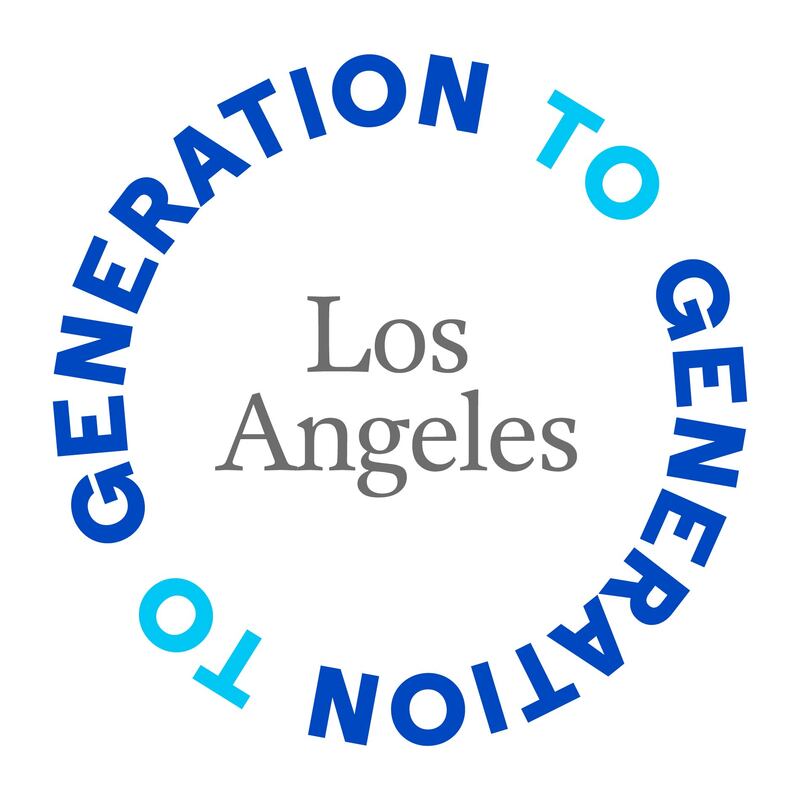 Generation to Generation Los Angeles (Gen2Gen LA) is launching an intergenerational initiative focused on actively engaging older, culturally diverse 50+ adults, to work with children (0 – 8 years old) in under-served communities across Los Angeles County. With approximately 25% (220,000) of LA county children under 6 years old living in poverty, Gen2Gen LA is working in partnership with local community agencies to recruit older adults as volunteers or paid staff to help prepare young children to be educationally and socially ready to be successful in elementary school. Five communities are included in the first stage of the launch: Pacoima, East Los Angeles- Boyle Heights/Lincoln Heights, South Los Angeles, South Bay-San Pedro, and Southeast Los Angeles. Gen2Gen LA is a federation of leading Los Angeles youth development agencies and service organizations representing older adults who have a shared commitment to recruit and deploy older, wiser, and experienced adults to help them carry out their respective missions to benefit young, underserved children. A Steering Committee of community leaders, representatives from community agencies, national and local partnership organizations, leaders in higher education, foundations, private funders and retired executives govern Gen2Gen LA. See a wide range of other opportunities to make a difference with Los Angeles youth. 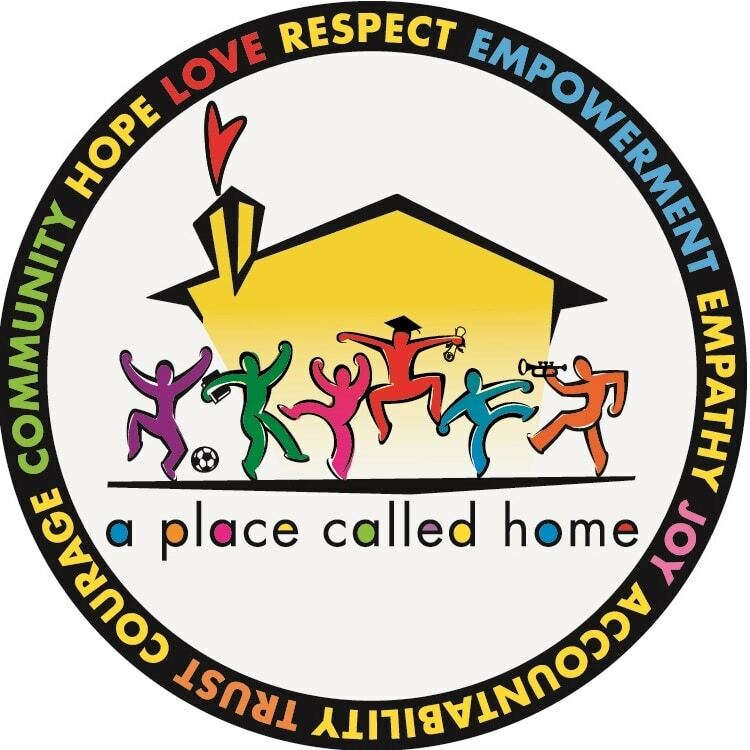 A Place Called Home is a dynamic, non-profit youth center located in South Central Los Angeles. AARP is a nonprofit, nonpartisan organization, with a membership of nearly 38 million that helps people turn their goals and dreams into ‘Real Possibilities’ by changing the way America defines aging. ChaiVillageLA, a synagogue-based village, is a caring community led by older adults who share support and expertise, as they navigate challenges and opportunities of aging. Child360 is a leading nonprofit that supports early learning from every angle to ensure children succeed in school and life. CDF-CA champions policies and programs that lift children out of poverty, ensure all children have access to health coverage and care and a quality education, and invest in our justice-involved youth. 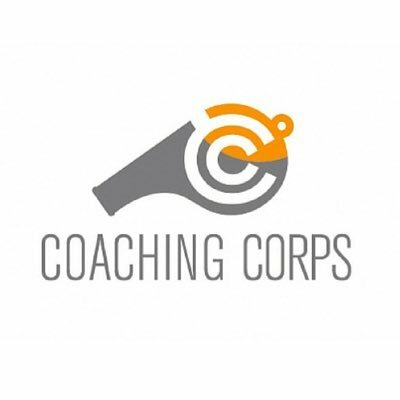 Coaching Corps works to ensure that all kids – regardless of circumstance – get to reap the benefits of playing sports with a trained, caring coach. Generation Xchange trains adults aged 50+ to work with elementary school children in grades K-3rd. The program is designed to generate health benefits for the adults and academic/behavioral benefits for the children. Help break the cycle of poverty, giving children the “jumpstart” they need in life as they go through early childhood. 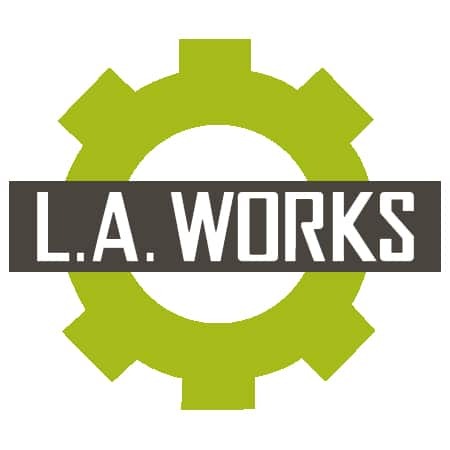 L.A. Works empowers Angelenos to address pressing social issues through volunteerism and community collaborations. The mission of LA’s BEST is to provide a safe and supervised afterschool education, enrichment and recreation program for children ages five to 12. NFTE (Network For Teaching Entrepreneurship) activates the entrepreneurial mindset and builds startup skills in youth from under-resourced communities to ensure their success and to create a more vibrant society. 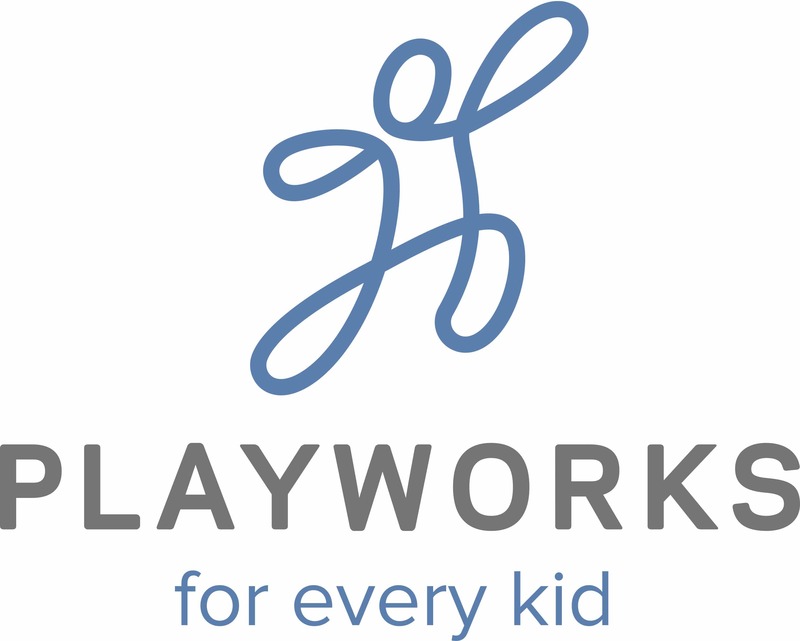 Change school culture by leveraging the power of safe, fun, and healthy play at school every day. Read to a Child is a national literacy and mentoring non-profit that inspires caring adults to read aloud regularly to underserved children to create better opportunities for the child’s future. 4 out of 5 elementary students from low income families are reading below grade level. Become a volunteer with Reading Partners and follow a proven, easy-to-follow curriculum to help a student in need gain the key foundational literacy skills they need. School on Wheels provides tutoring, school supplies, and other educational assistance to thousands of homeless children in Southern California.